Thermostats are those little devices mounted on the wall. The minute electrical devices run on just a small charge of electricity and are designed to control the temperature of a given space to a set value by sending electrical signals back to the main furnace or smaller unit that might service just part of the house or even one room. Placement of a thermostat is critical so you and your family can enjoy the warmth of winter heat without freezing or burning up. First, choose a height in your room to set your thermostat. This might be the most important consideration of all. Keep in mind that hot air rises and cool air sinks, so somewhere around the halfway mark is an ideal placement. 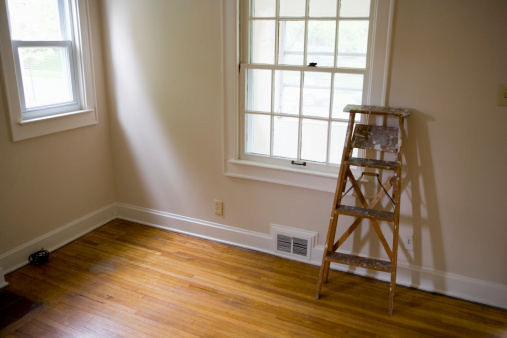 Actually, some homeowners will skew the height downward a short way to ensure a pleasantly warm room. If you have a very high ceiling, place the thermostat where it can be easily read and adjusted. Don't place the thermostat in direct sunlight or you'll freeze to death in the wintertime. Also avoid putting the heat regulator anywhere near the kitchen, because this room is a natural hot spot (actually, the kitchen can take its own special thermostat). Then there are heat-generating items like TVs, incandescent lights, radiators or sunlamps, which need to be avoided when you place your electrical device. Other problem areas include walls without insulation, walls with enclosed heat vents and drafty stairwells or high-chambered ceilings. If you see your home as being made up of several types of areas, this might help in choosing where to place the thermostat. The bedrooms, especially if they are located on a second story, have similar heating needs, as do the living room and dining room, which are often built without much of a natural divider, anyway. Then there are the kitchen and bathrooms, which at times generate their own heat through cooking and the use of hot water. All of these places can take a separate thermostat, which can be programmed to vary the amount of incoming heat over a day, according to need. 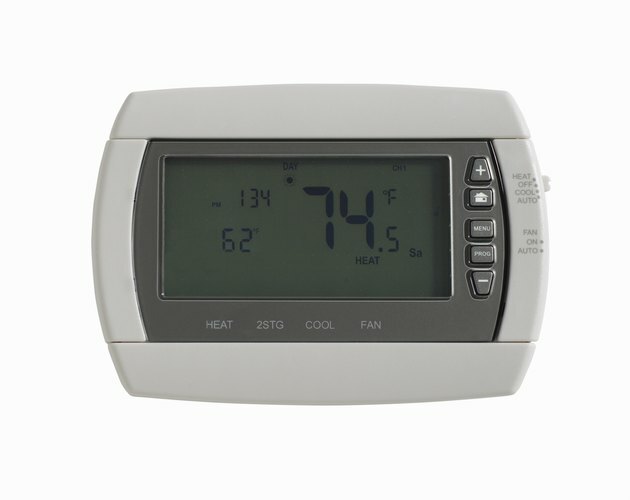 Should a Thermostat Be Near a Return?